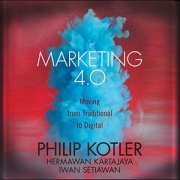 In this masterpiece, Marketing 4.0: Moving from Traditional to Digital (Amazon link), author Philip Kotler points out that our world has changed and we must change with it to be able to connect, build, and grow organizations and sell products. Marketing 4.0 takes a deep dive into how the world is changing, how people are interacting, and how messages can be heard and spread. Over the coming lines, we’ll try to summarize the important aspects of Marketing 4.0. As a marketing communications specialist, I’m tasked with writing content for social media accounts. I’m also in charge of posting the right content to the right social media channel. (i.e. Facebook pages, Twitter accounts, Instagram, etc.). Holiday shoppers are not shopping online as one would expect. During the 2013 holiday season, US online sales surged 9%, while shopping at physical stores was up by just 2 percent, when compared to 2012 figures. According to research firm comScore, during the two-month season that ends on New Year’s Eve, shoppers spent $9 in physical stores, and only $1 online. Why? 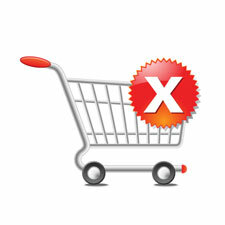 Online stores still didn’t fully solve many of the problems that made shoppers avoid buying online completely. 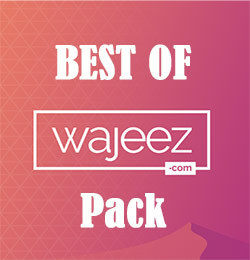 Below, I list the main reasons for not shopping online, according to surveys and researches. Australians are an interesting breed of people, living on an island isolated from the world. 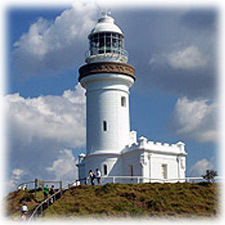 This distance from the old world means that Australian Bloggers can also develop a different sense of the world, making for some interesting reading in the blogosphere. Below is a list of Australian Bloggers who you should follow on Twitter. These bloggers will prove to you that deserve to have your attention over the other top bloggers. 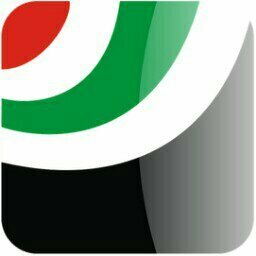 There will always be many Twitter accounts worthy of your following, but if you were considering visiting Dubai on a business trip, or if you were just interested about this Emirate / city that made the whole world come to know about it and its achievements, then this list below is worth your while. Yours truly has hand picked those accounts, based on my experience gained about this charming city.